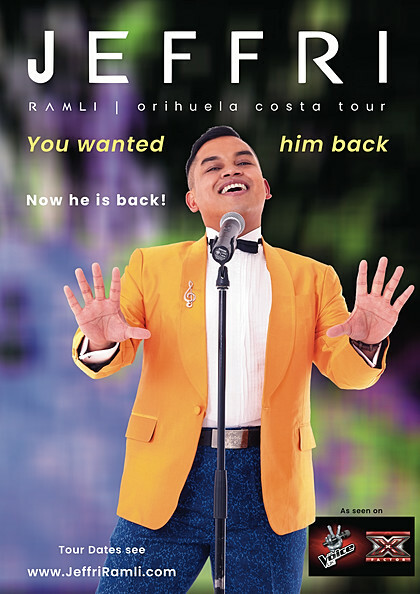 Because of the great demand and success of Jeffri's last year's performances along the Orihuela Costa in Spain, he was instantly booked again by every venue he performed at for this year's tour in April. The Tour starts on Friday, the 19. April 2019. Tour details see on the LIVE page.